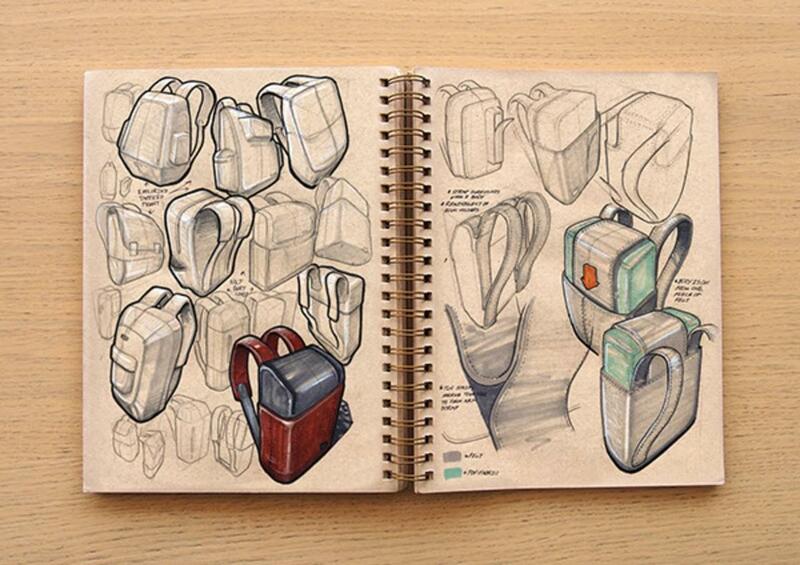 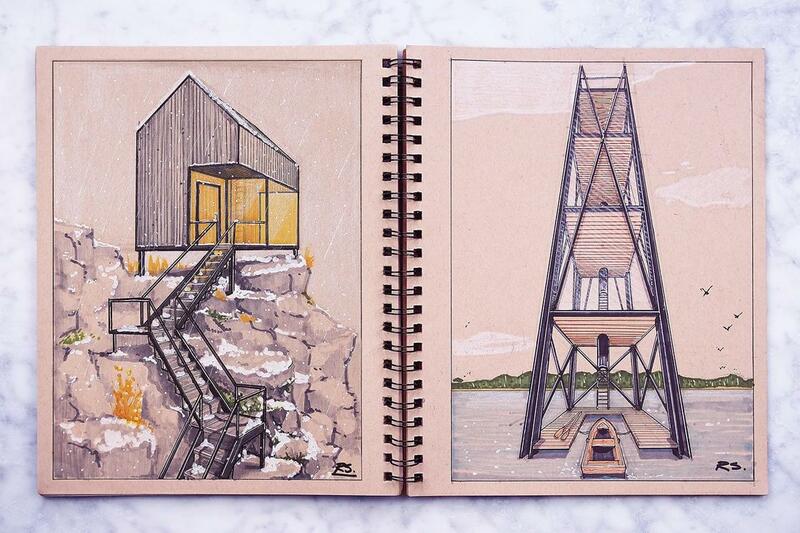 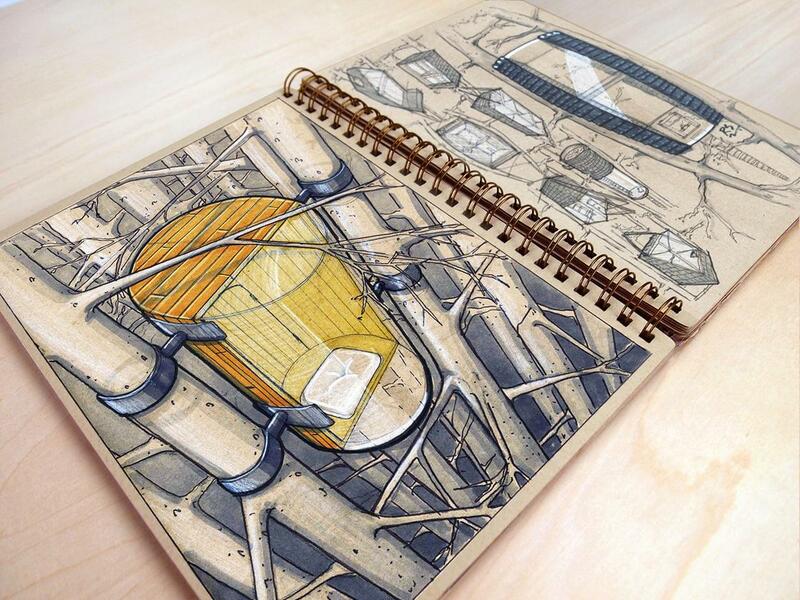 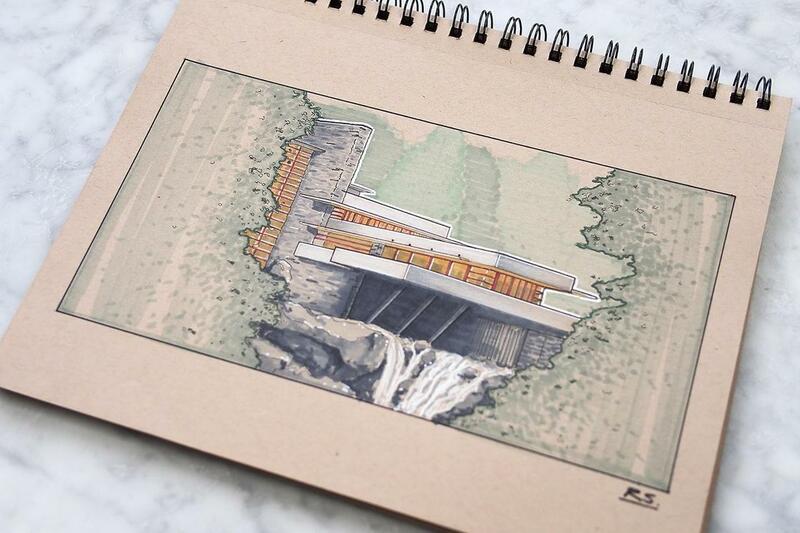 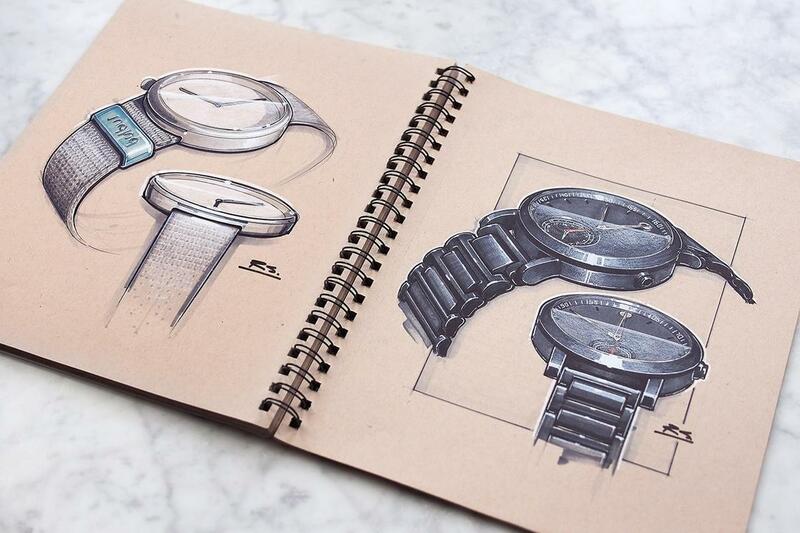 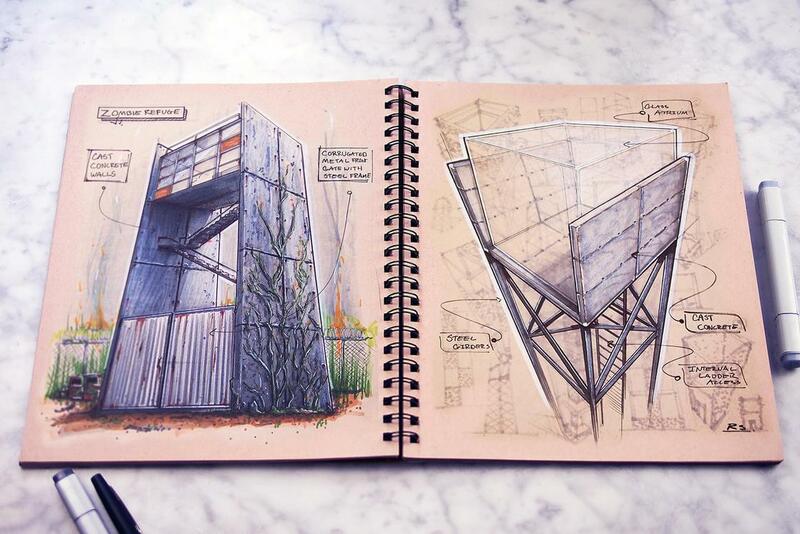 Designer Reid Schlegel opens the pages of his sketchbooks, flowing with amazing illustrations between architecture and industrial design. 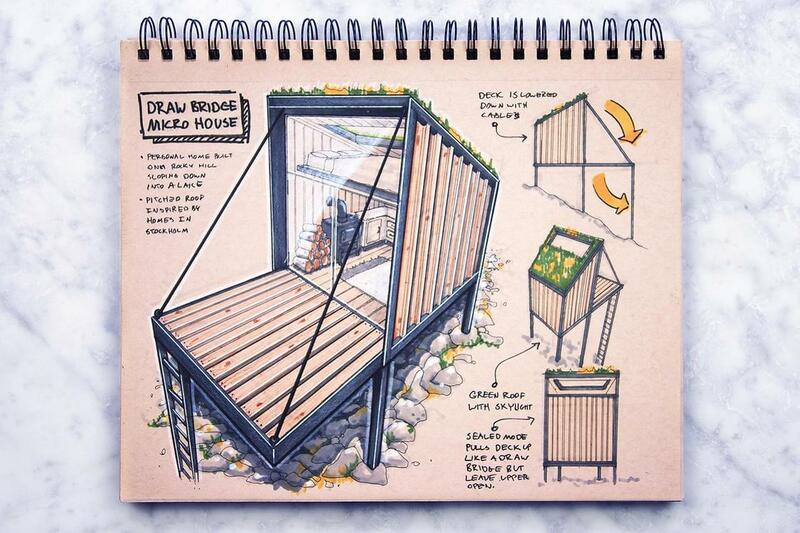 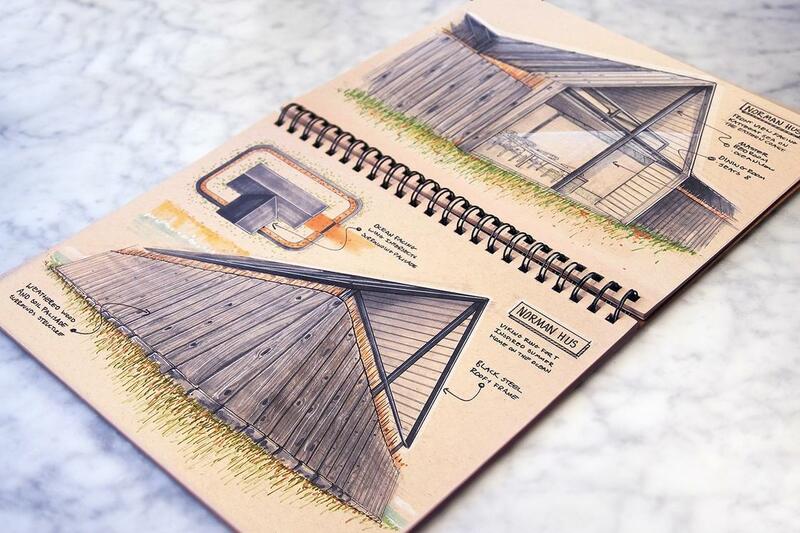 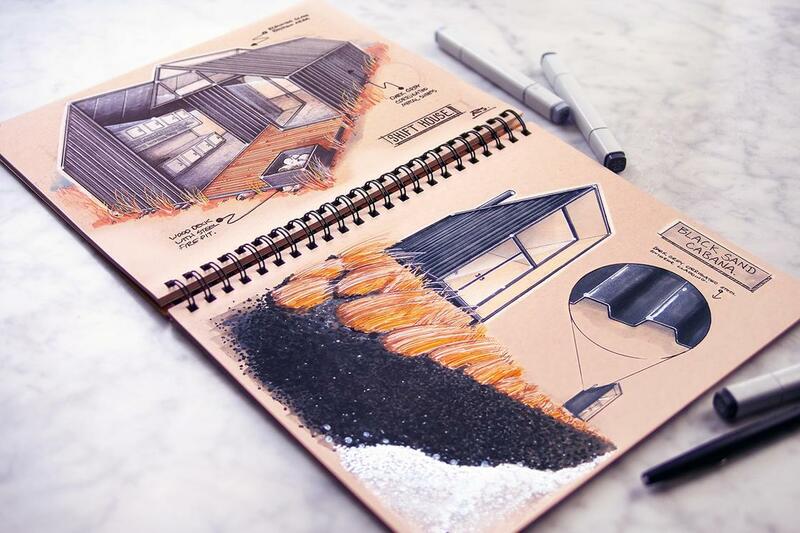 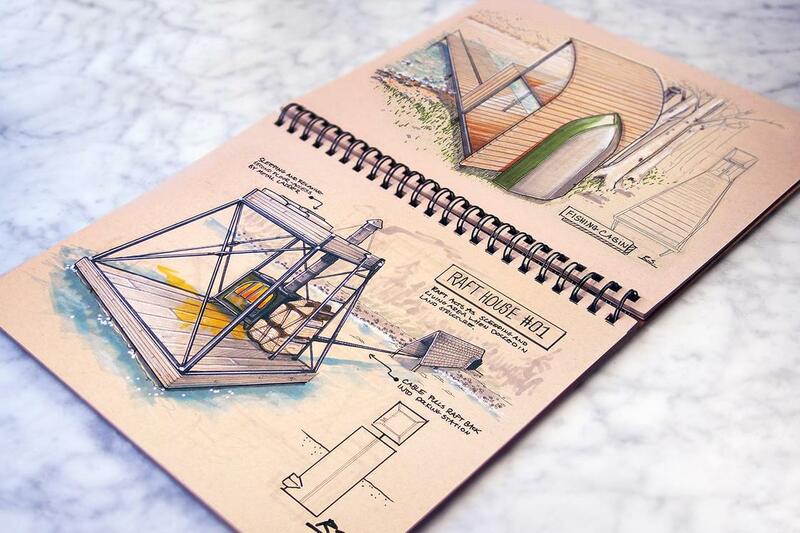 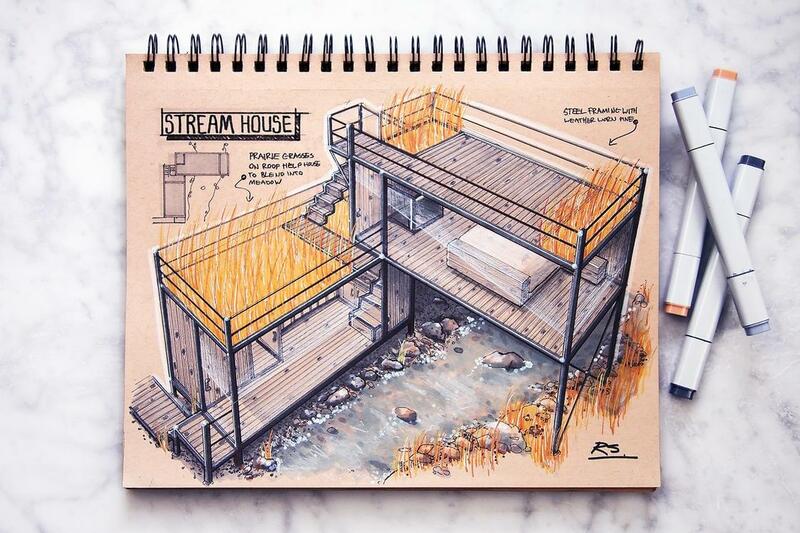 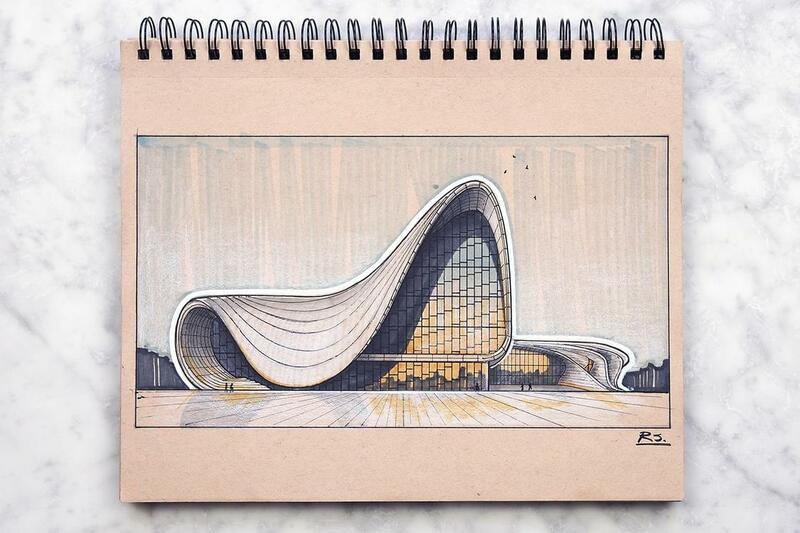 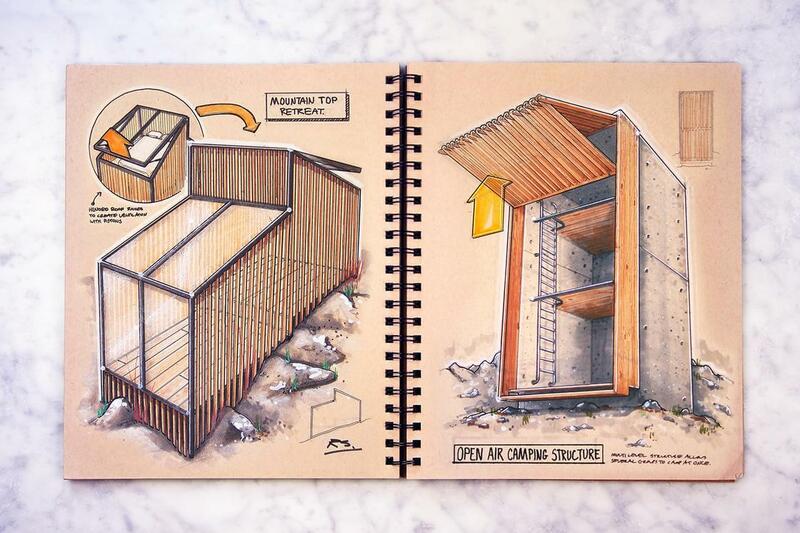 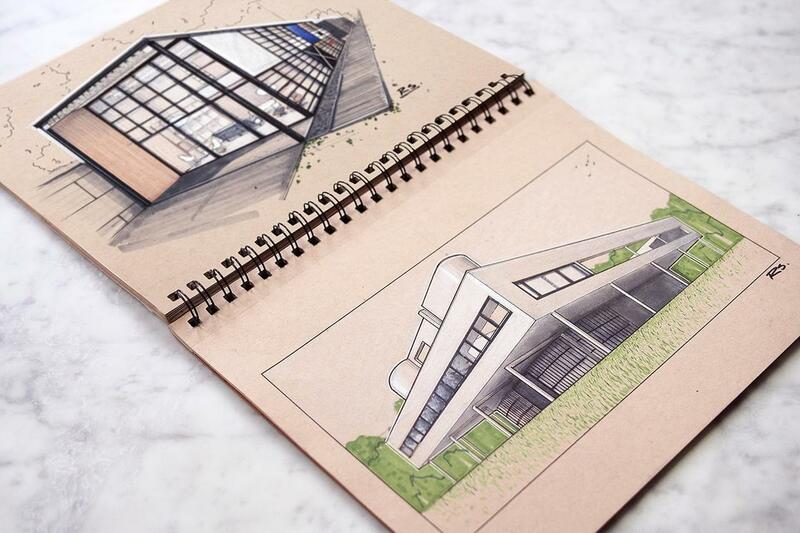 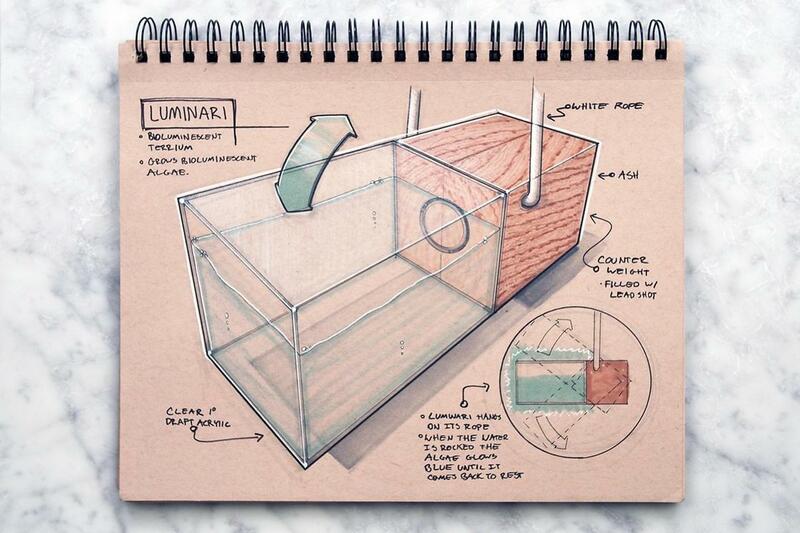 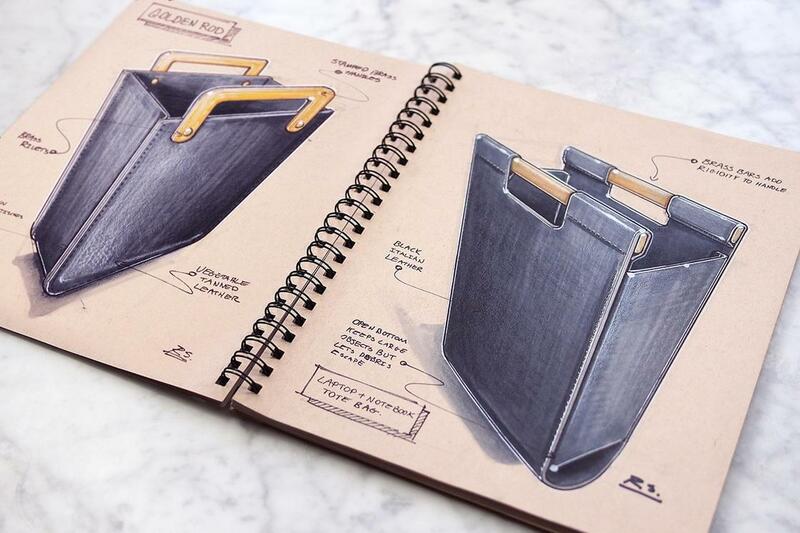 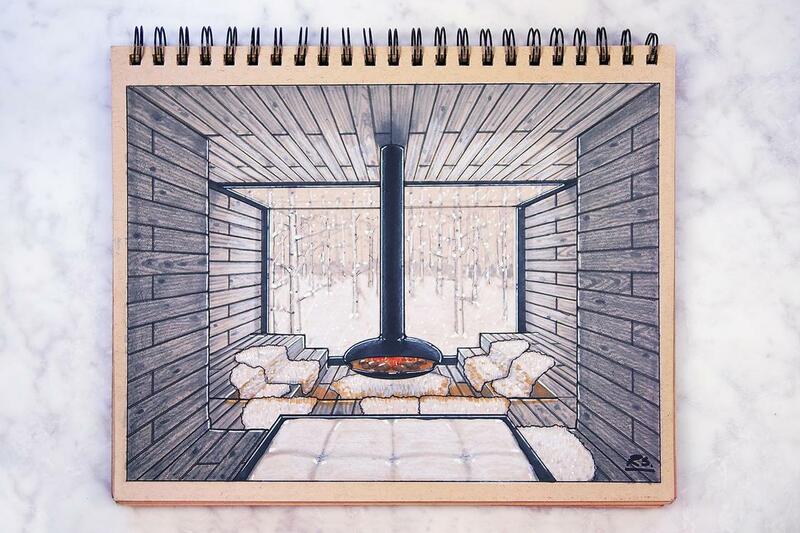 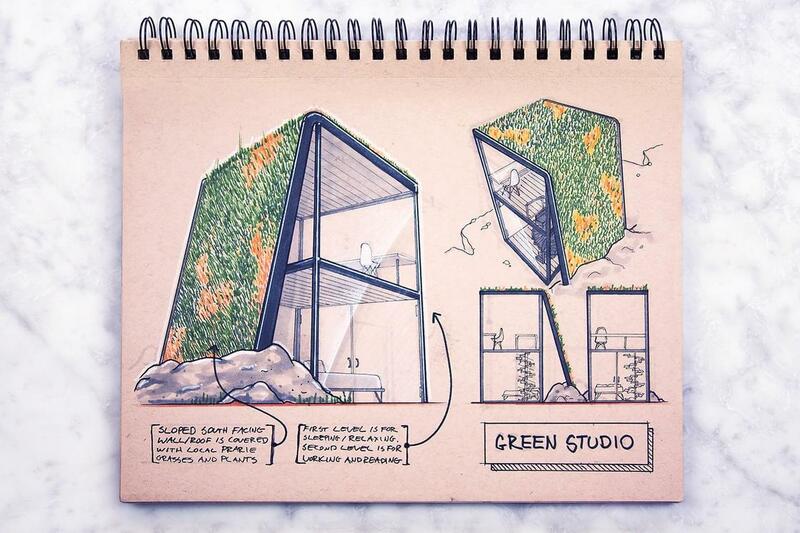 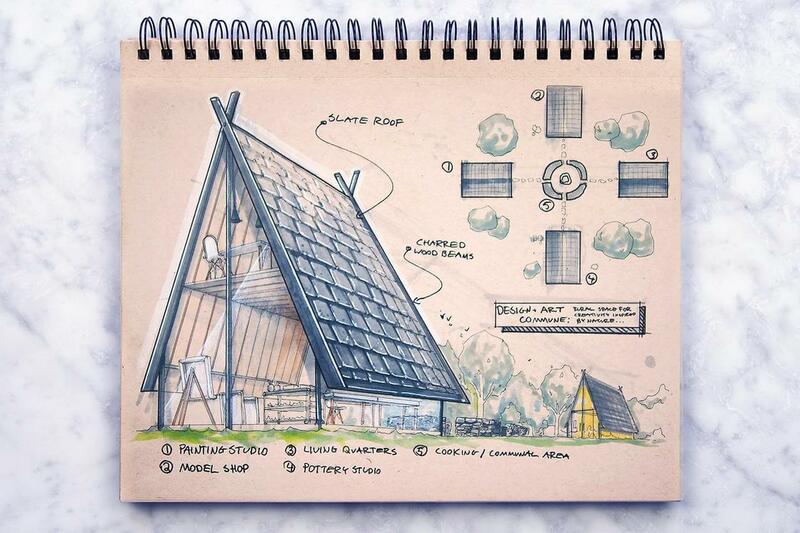 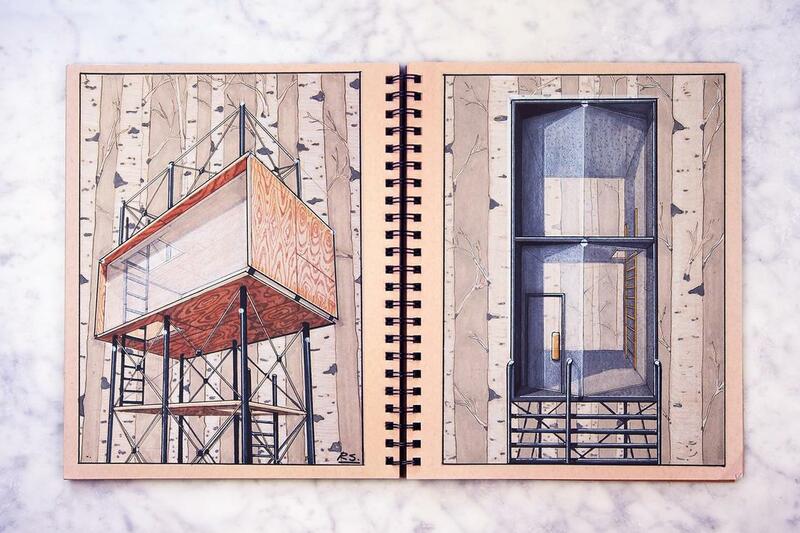 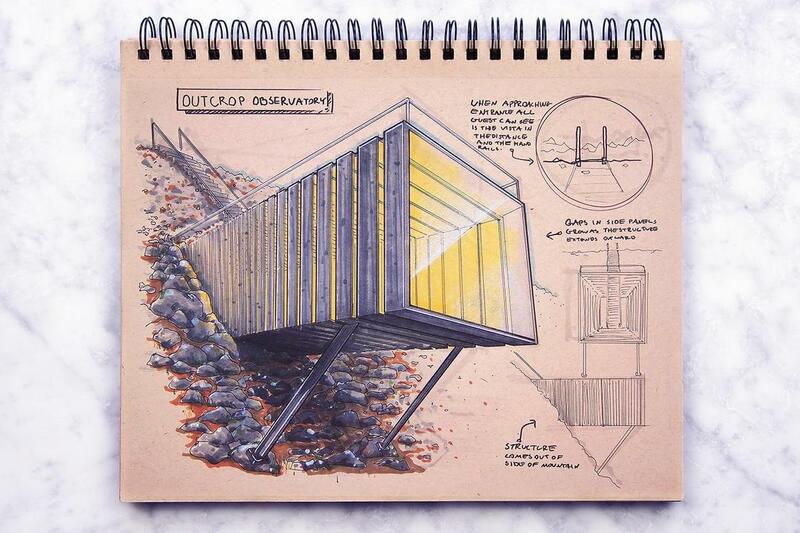 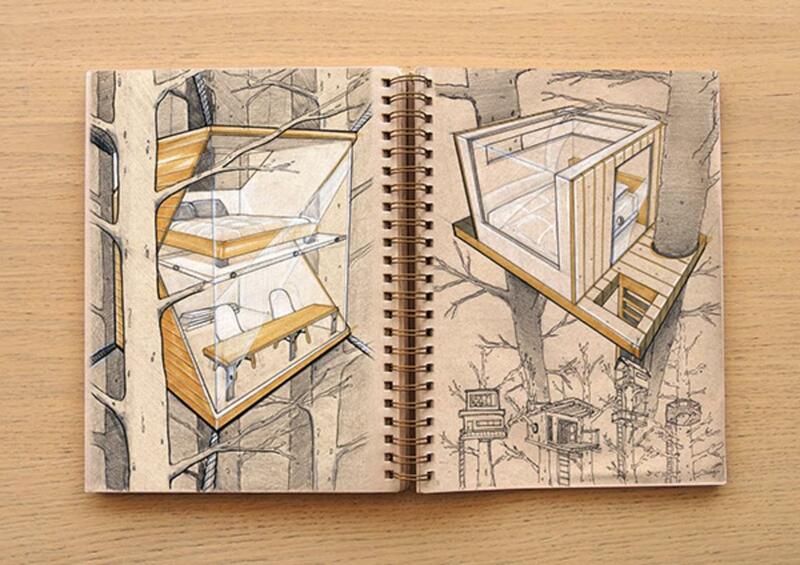 After the fascinating sketchbook of the artist Elena Limkina, I propose you to discover today the work of this American architect and designer, based in Brooklyn, who explores his concepts of architecture, but also objects of everyday life, into beautiful sketchbooks. 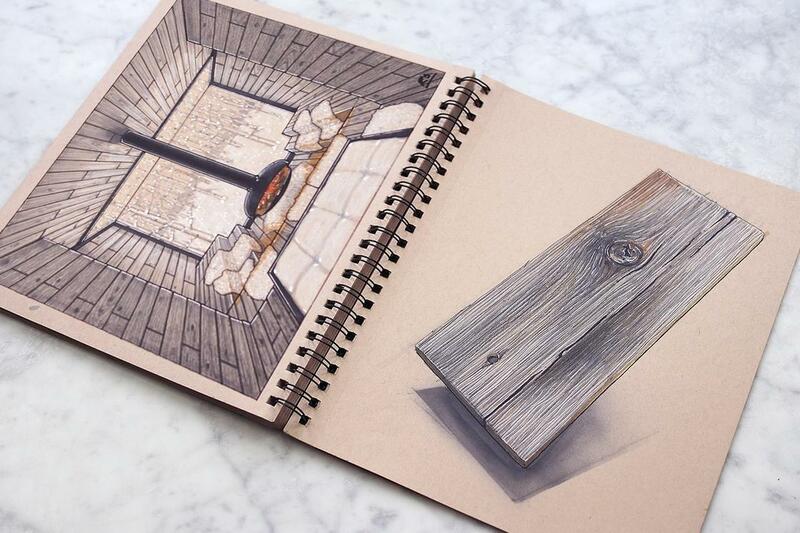 You can follow his creations on his Behance portfolio.